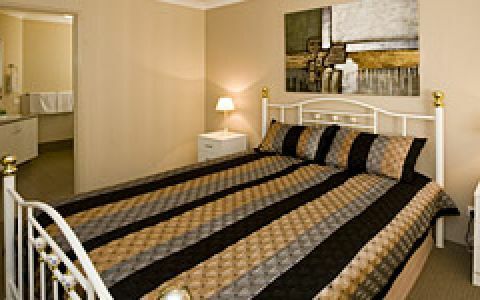 Acclaim Parks' Kingsway Tourist and Caravan Park in Perth is close to all of the action and fun of Perth's water playground, the Sunset Coast. Pristine beaches, surf, sand, diving, cafes, shopping, hotels, restuarants and nightclubs abound. In between activities you can relax at the Tourist Park around the solar-heated swimming pool, play tennis, have a game of pool in the Recreation Room or enjoy the social life around the barbecue and camp kitchen. 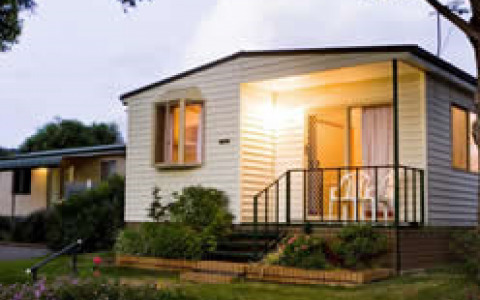 Whether you are caravaning, camping or staying in one of our chalets, from the first welcome greeting to checkout, Kingsway Tourist and Caravan Park's friendly staff are there to help you enjoy your stay in Perth and make the most of your Western Australian holiday.